Spend the day with your beautiful little one dressed to impress in the Oscar de la Renta Childrenswear Cotton Day Dress. 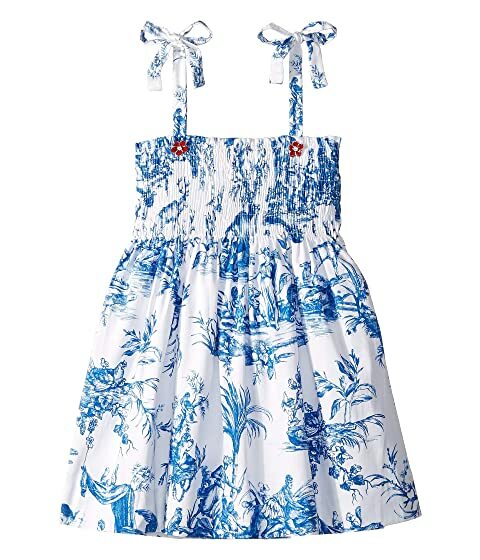 We can't currently find any similar items for the Cotton Day Dress (Little Kids/Big Kids) by Oscar de la Renta Childrenswear. Sorry!